Do you often realize too late that projects have exceeded the budget and schedule? Is it a constant challenge to search and locate present and historical customer project information? Are you concerned about running your project operations in the most resource-efficient manner? Marine and O&G projects can be massive, complicated and messy. From the moment you receive an enquiry from your customer to the point of completing the project, internal teams (like commercial, production, logistics and purchasing) and external resources (vendors and contractors) work closely in tandem to deliver the project to your customer’s expectations. The operational processes linking these disparate entities need to be monitored closely and accurately to ensure an optimum utilization of resources. 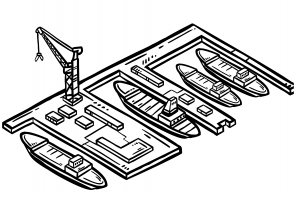 astorYard™ is a Project Operations Management System designed for the Marine Industry. It provides a set of management features to evaluate project status and quickly identify at-risk and underperforming projects. 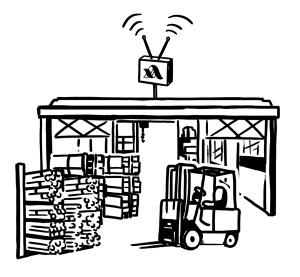 With a systematic approach, astorYard™ allows your organization to embed its knowledge and processes into an efficient workflow supported by automation. By planning and tracking projects with clarity and precision, your organization can respond with greater agility to the demands of a fast-changing business environment. For accessing astorYard™ on the go, the best solution is to download our native apps, available for major smart phones and tablets. Simply hit the download link for your device below and get started. The free apps are the perfect companion for your astorYard™ subscription.